Happy Monday, friends! 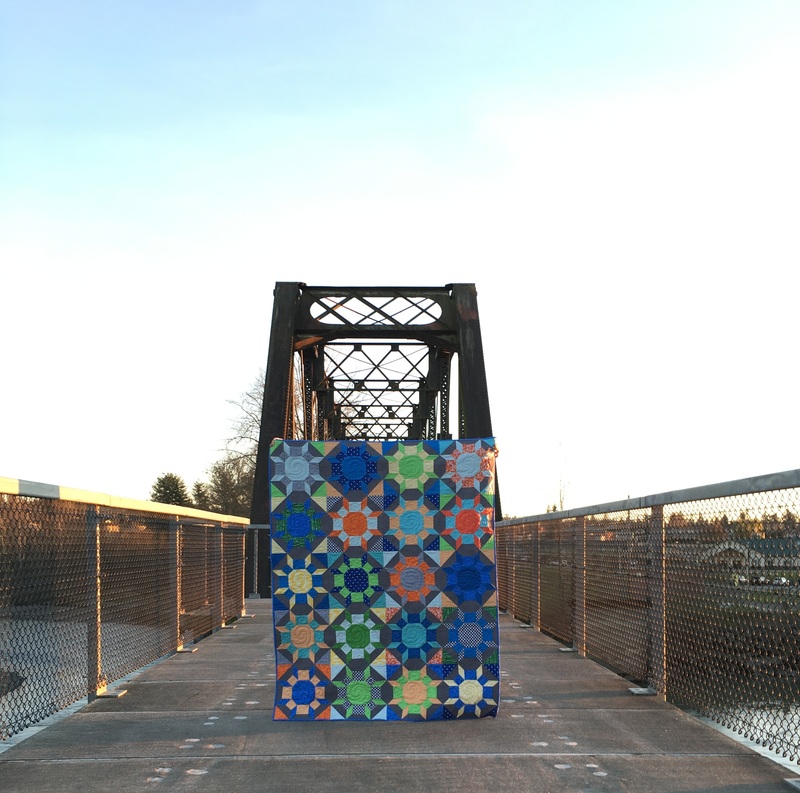 I am so excited to be taking over the 52 Quilters blog and social media feeds this week! 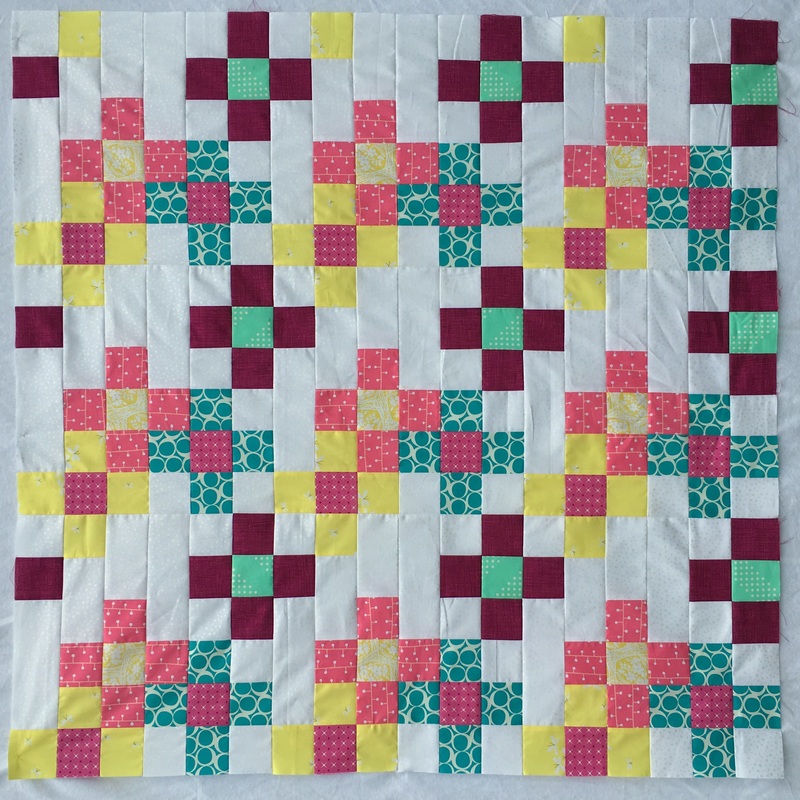 My name is Lorinda Davis, and I have been quilting for a little over three years. My quilting journey began back in the spring of 2013 when my (then home schooled) children each made a quilt block for a Civil War project. 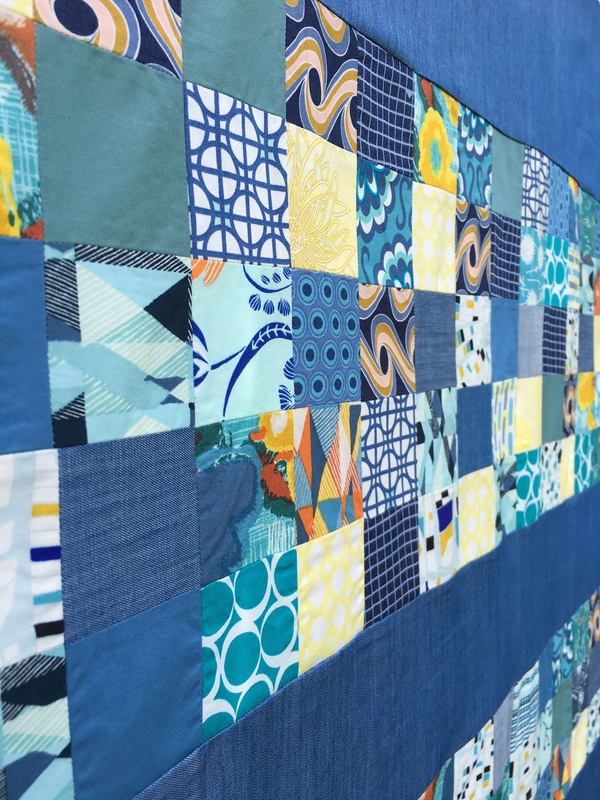 I was intrigued by the way the block changed so dramatically as a result of the kids’ different color and fabric choices. And as they say, the rest is history… from that moment, I was hooked. Now that my kids are all in public school, I spend my days quilting, playing with color, creating quilt patterns, and designing fabric. I am a northwest girl through and through. The mountains and forests that surround me are my 'happy place'. I am constantly inspired by the colors I see in nature, and feel very fortunate to live where nature abounds. My style leans toward the modern, using lots of solids and saturated colors. I like geometric designs and bold blender fabrics. On of my favorite things to do is explore color. 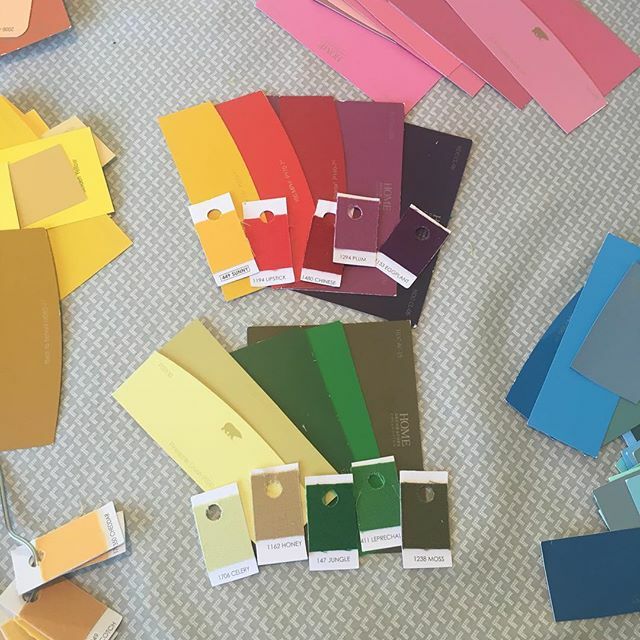 In fact, each day during the school year (and many summer days), I create a new color palette to share on my @dailycolorpalette Instagram account. 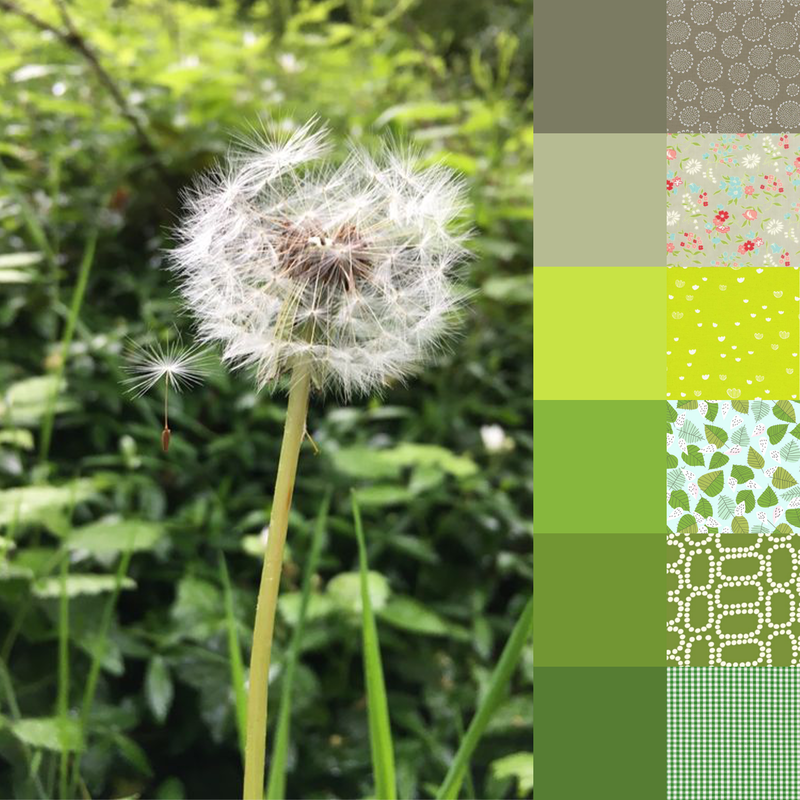 I also co-host a weekly challenge called Color Play Friday that takes a picture and translates it into a palette and fabric bundle. 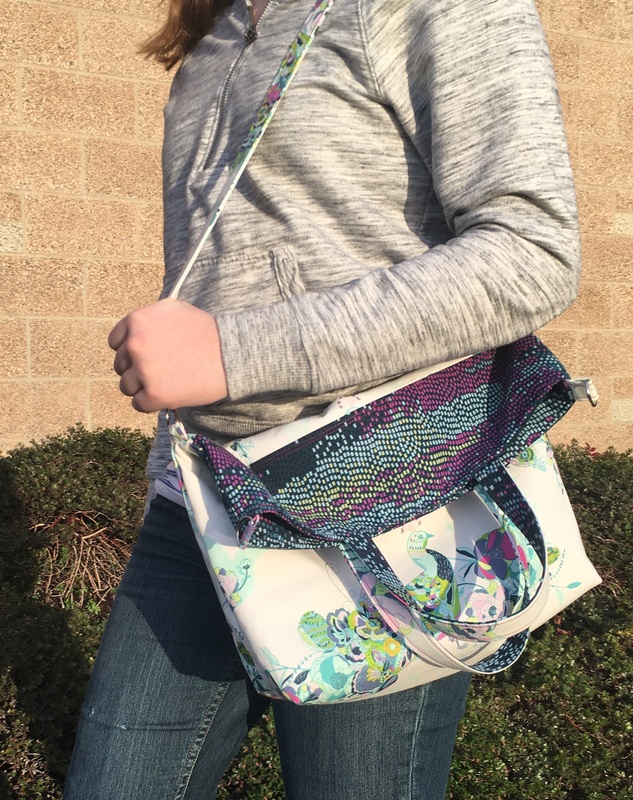 It's a great way to stretch your imagination in your fabric choices! You can see more of my work at my website www.laurelpoppyandpine.com. or on my Instagram account (@laurelpoppyandpine). You can also see my fabric designs on my Spoonflower shop.